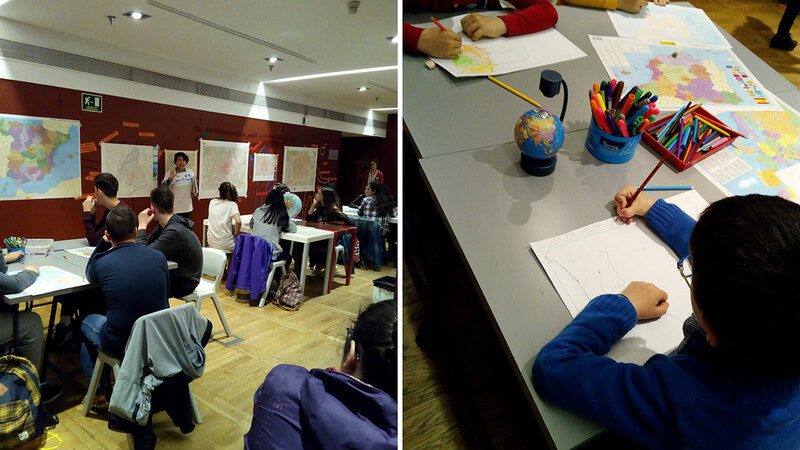 The Spanish Society of Cartography (SECFT) conducted the workshops: “We Love Maps. 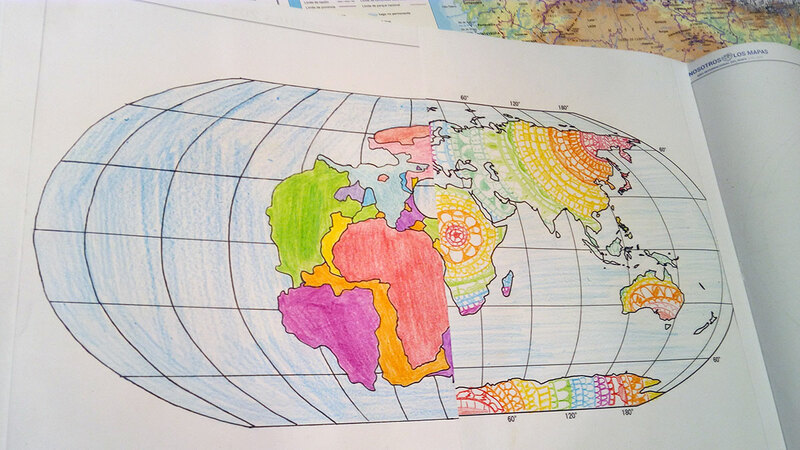 Draw your world on a map”, to celebrate the closing of the International Map Year and the Barbara Petchenik Competition 2017. The National Library of Spain (BNE in its Spanish acronym) hosted the workshops on the 11th, 20th and 23rd of April, in Madrid, Spain. 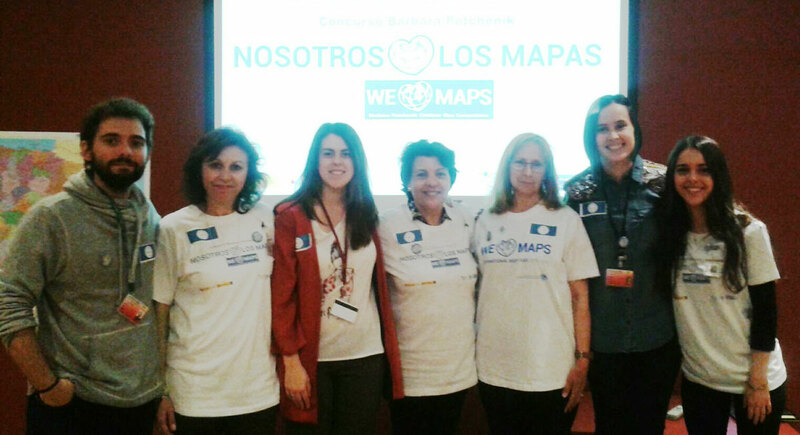 The workshops were organized by the Spanish Society of Cartography in order to promote the claim “We love maps”. 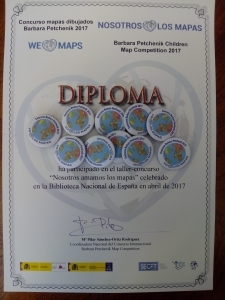 The events also counted on the sponsorships of the National Library of Spain (BNE) and the National Geographic Institute of Spain (IGN). 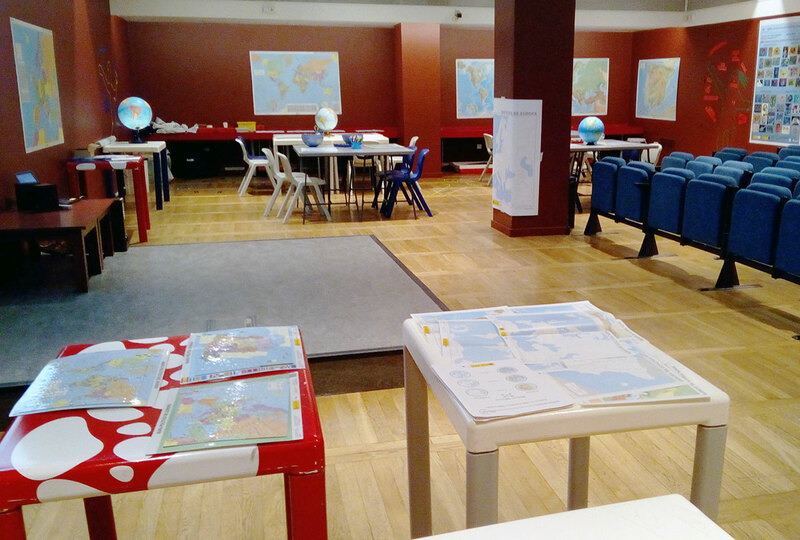 The main objective of these activities was to promote the knowledge of the geography and the use of maps among children to show them the places where we all live in. The workshops have been a great experience for the children who attend them, which were between 4 and 15 years old. And so it was for the organisers as it supposed a great chance to see how the world looks through the eyes of the children. As it was mentioned before, the workshops were held in the Museum of the National Library of Spain. In this sense, a special acknowledgment should be made to Ms Gema Hernández Carralón, who welcomed the participants into the Museum of the National Library and to the National Geographic Institute (IGN), which encouraged some of its professionals to participate and provided the cartographic materials used at the workshops. 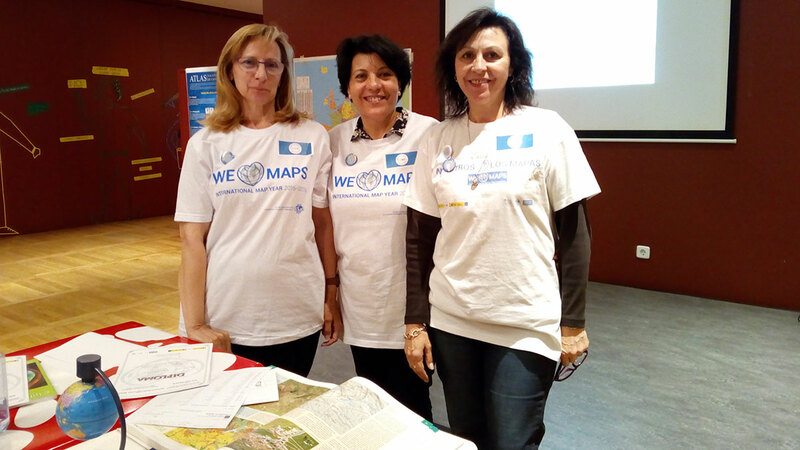 The workshops were delivered by Pilar Sánchez-Ortiz Rodríguez, Vice President at the ICA Executive Committee (2015–2019), Head of the Thematic Cartography and National Atlas Department (IGN) and Secretary General of the Spanish Society of Cartography (SECFT). Nevertheless, she counted on the collaboration of many professionals whose enthusiasm and excellent performance helped to carry out the project successfully. Some of these professionals appear in the picture below: Mario López Ruiz (BNE), Montserrat Pérez Botet (IGN), Marisa Corral Magro (BNE), Pilar Sánchez-Ortiz Rodríguez (ICA-SECFT-IGN), Lola Abad (SECFT), Belén Ramírez Pérez (BNE), and Cecilia M. González Martín (SECFT). The organizing team: Mario López Ruiz (BNE), Montserrat Pérez Botet (IGN), Marisa Corral Magro (BNE), Pilar Sánchez-Ortiz Rodríguez (ICA-SECFT-IGN), Lola Abad (SECFT), Belén Ramírez Pérez (BNE), and Cecilia M. González Martín (SECFT).